Drop by a coffee bar in Texas to grab a cup of brewed coffee. Unlike excessively sweetened coffee, brewed coffee just has that natural bitter taste and organic properties that help fight depression and diabetes. 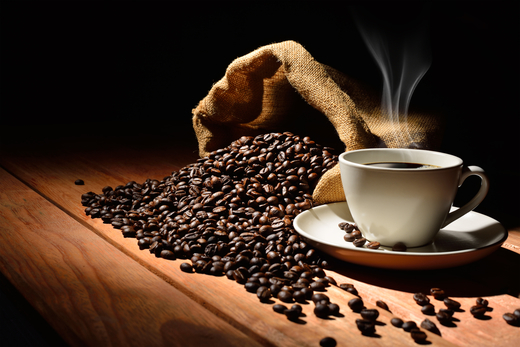 Brewed coffee is also packed with fiber, which can help improve your metabolism. You can also grab fruit juices and smoothies to get a dose of something sweet without the guilt of taking in too much sugar. Grab this at a leading coffee and dessert bar in Texas to ensure that only fresh fruits are used. Tea is known to have natural stress-relieving effects because it is packed with fiber and antioxidant. It has less caffeine than coffee. This can also be served with pastries and cakes to satisfy your sweet tooth. Lastly, if you’re craving for a rich and creamy drink, hot chocolate is your best bet. Cocoa powder contains high amounts of iron, flavonoids, and antioxidants that promote heart health and memory. Pampering yourself by indulging in healthy refreshment might just be all you need to get through your week. If you’re in Texas, you can find all these delightful drinks at Decadent Dessert Bar. This entry was posted in Refreshing Drinks and tagged Coffee Bar, Delightful Desserts, Desserts. Bookmark the permalink.